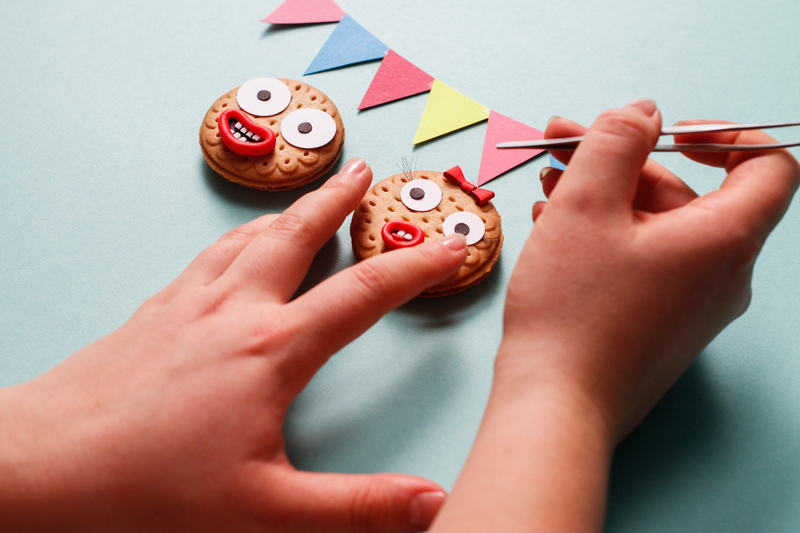 Combine the possibilities of Adobe Character Animator with classic Stop Motion Animation. 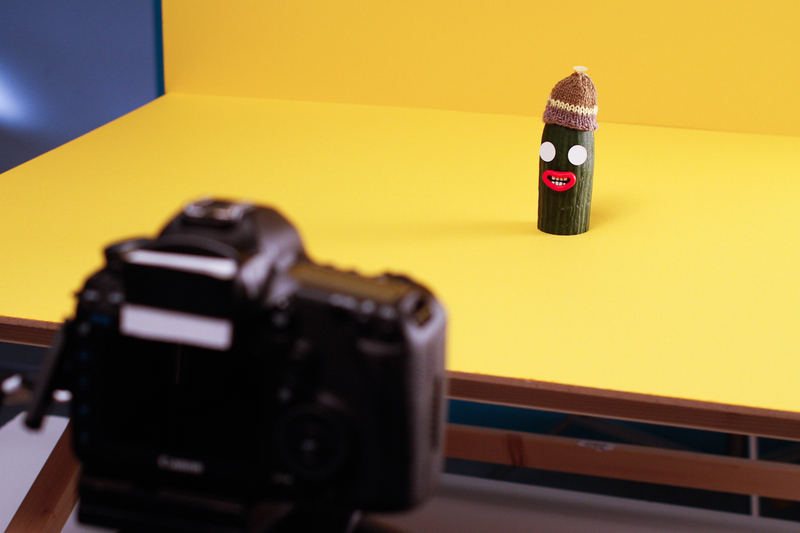 Download the world's first stop motion puppet for Character Animator and try on your own! 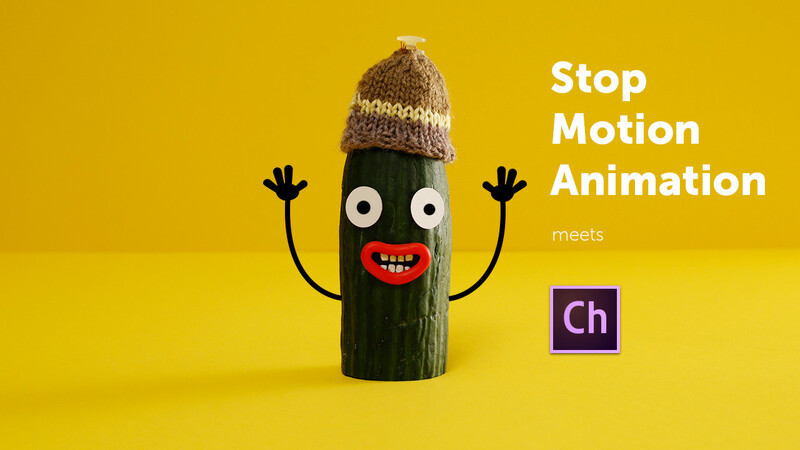 I've created a stop motion puppet you can animate with Adobe's Character Animator. Watch the video for a short tutorial how to set it up. But what's the use of this? Here's what I think: Whole new possibilities! New formats: A daily stop motion series referring to recent topics. 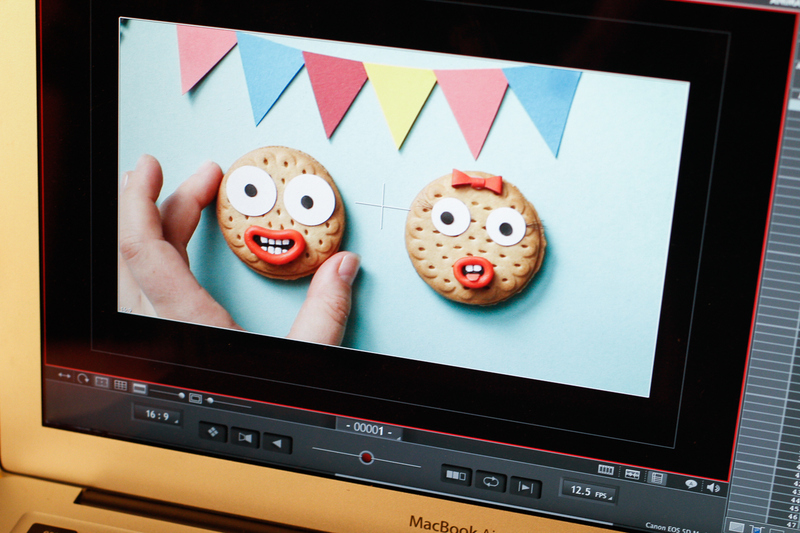 Using clever preanimated scenes and inserting dialogue (or monologue) easier and way faster. Of course this is a niche as well, and I don't see classic stop motion in "danger", but Character Animator mgiht play an important role, especially when it comes to making it easier (or even possible) to change content last minute even in a stop motion production.